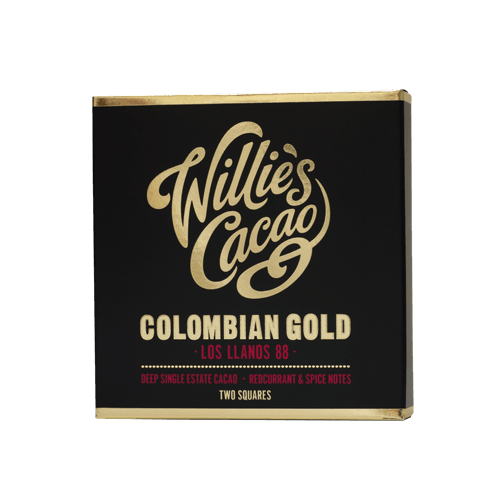 Most chocolates from Willie’s Cacao contain about 70 percent cocoa. Here he goes for a big step up in purity. 88% cocoa – and you can taste that too. 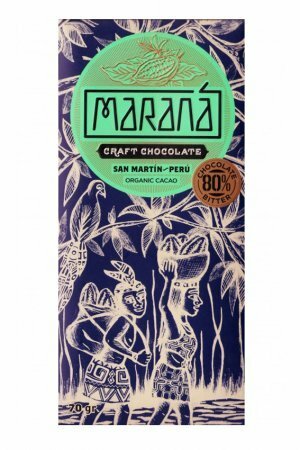 Made from cocoa from Los Llanos, Colombia. 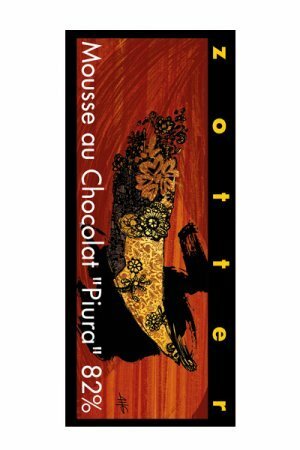 Slightly spicy red fruit – Willie indicates this chocolate as a flavor note. 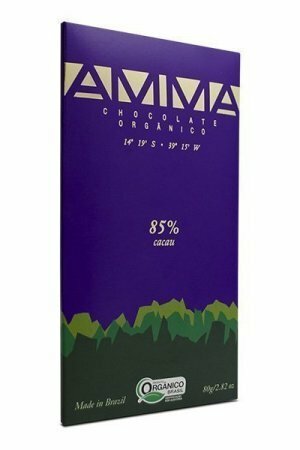 The bar with the highest percentage of cocoa, namely 88%. 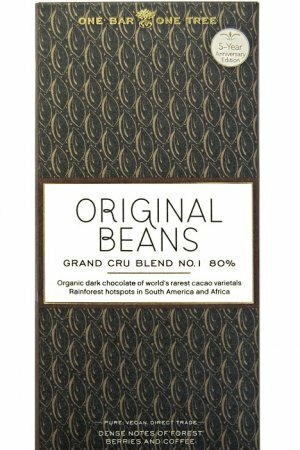 William Harcourt-Cooze, the man behind Willie’s Cacao discovered the Trinitario beans deep in the jungle on the border of Colombia with Venezuela. Join them on a journey of taste, their softly spiced red fruit notes dancing through the depths.